In the state of Texas, American football is a religion. And nowhere is more fanatical about its football than the small town of Odessa. There, every Friday night from September to November, a bunch of seventeen-year-old kids play their hearts out for the honour of their high school. In front of 20,000 people. The American dream, lived first-hand through the lives of a group of young boys barely old enough to realise the great weight placed upon their shoulders. They may be young and incredibly naïve about the way of the world, but one thing they know for sure is how to play football, and that distant dream of one day making it big time is the driving force that keeps them going. Researched, written and crafted by sports journalist H.G. 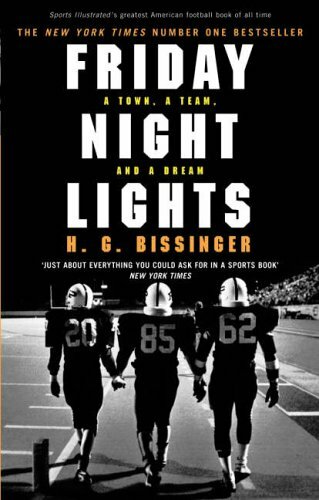 Bissinger, Friday Night Lights is a stellar example of sports writing and a perfect cultural snapshot telling tales about back-of-beyond America in the late ‘80s. It’s raw, unflinching and hard-hitting, yet woven together with a sparkling thread of something truly special – it isn’t hard to see why this is regarded as one of the best sporting books of all time. In itself, the actual concept of the book seems fairly straightforward. A journalist undertakes an experiment in which he will shadow a high school football team for a season, documenting the highs and lows throughout the year. Of course, though, nothing is ever that simple. In truth, the hard knocks and sensational victories of high school football in a town with nothing else to live for are what make this book so special. At the start, we are introduced to each key member of the team, getting to know them both on and off the field. This is vital, as soon we view the players as unique individuals rather than just another indistinguishable member of the team. 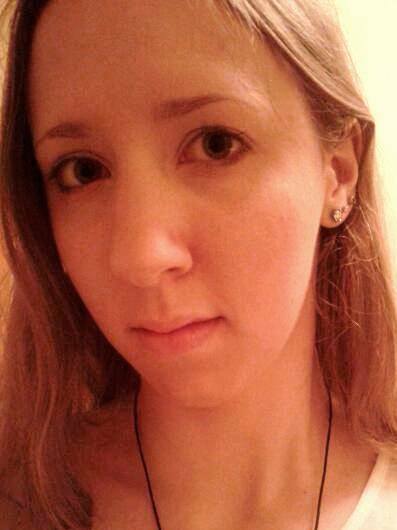 We learn their strengths and weaknesses, their likes, dislikes, hopes, dreams and background. We feel as though we know each boy personally – but as a whole, we are rooting for the team to succeed. With this in mind, Friday Night Lights is much more than just a book about a football team; it is also a social commentary. At the time of the novel, the US was facing a host of issues ranging from the economic downturn to concerns of class and racism – and nowhere more so than the desolate Texan oil belt. Instead of shying away from such issues, Bissinger isn’t afraid to mention the grittier side of life, seamlessly integrating it with the trials and tribulations of the football year. It’s beautifully written, it’s hard-hitting, and it’s a book that will stick with you for a long time after you have finished reading the last sentence. Friday Night Lights is available to buy now. Are you a fan of American football? Have you read the book? Let me know in the comments below!